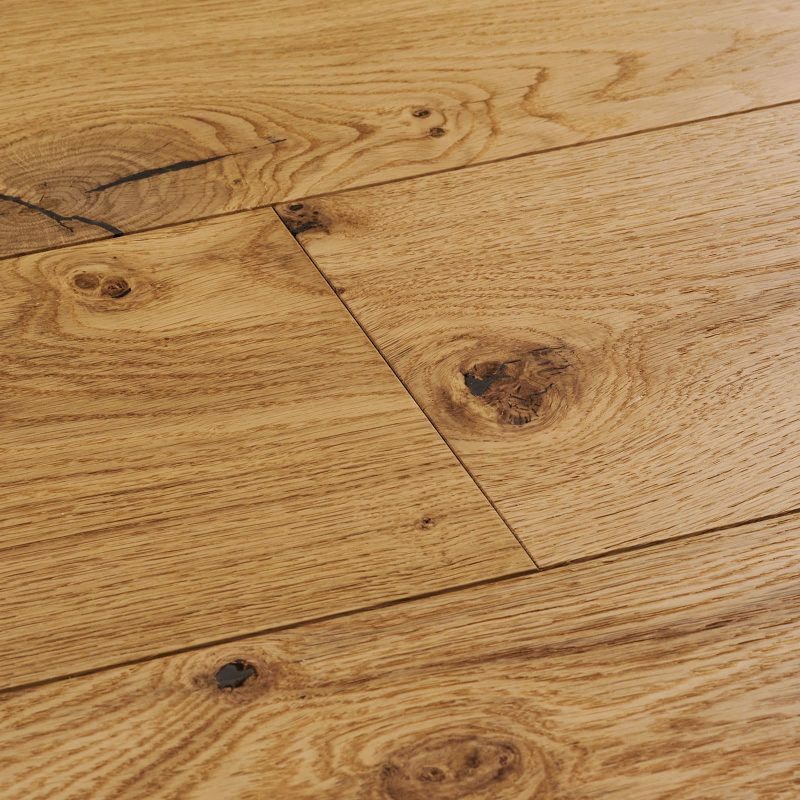 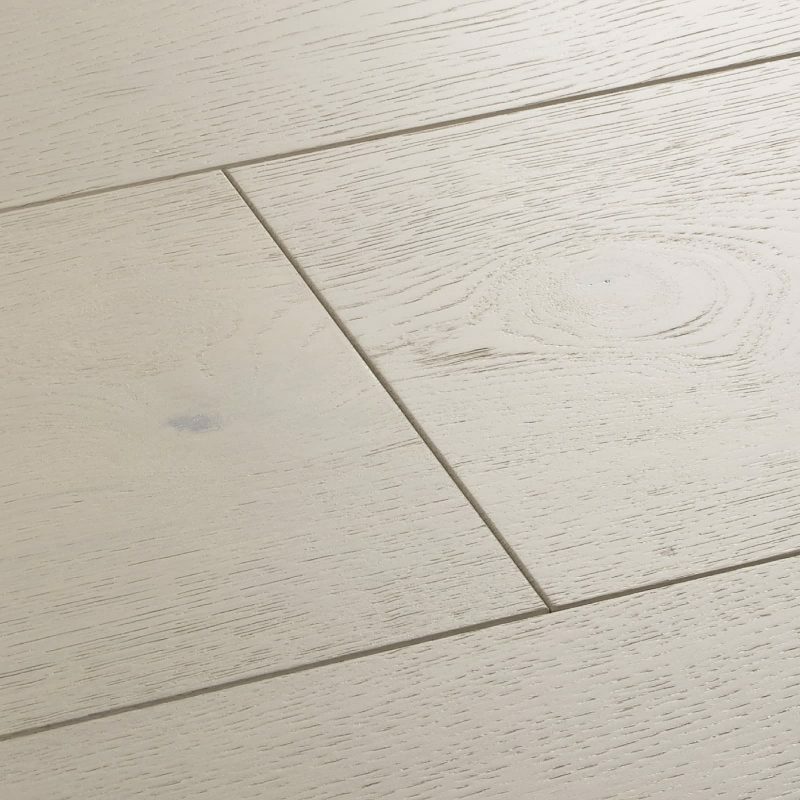 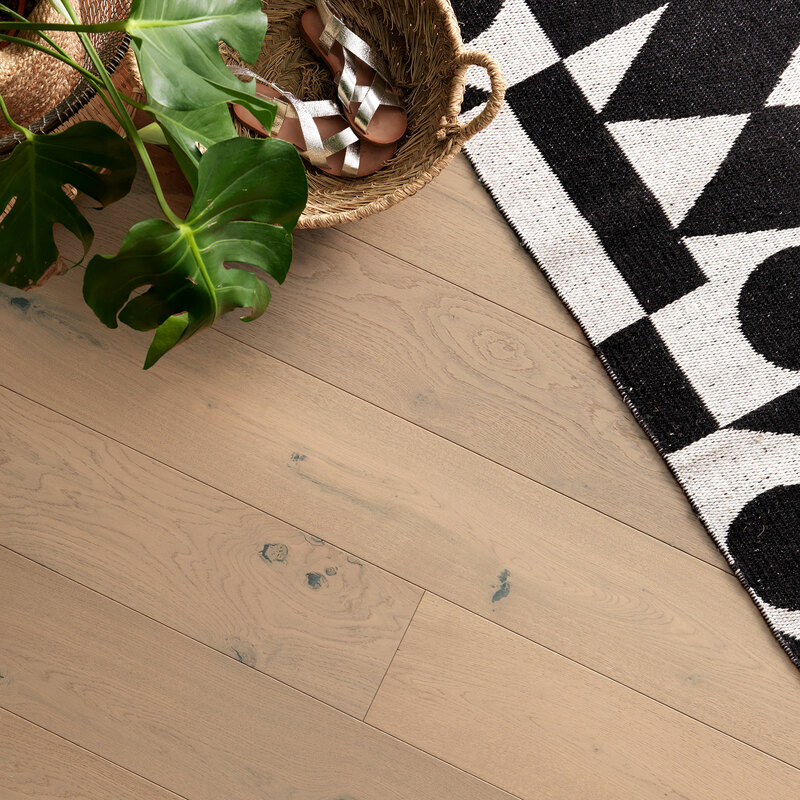 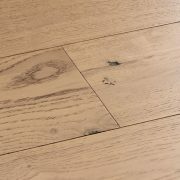 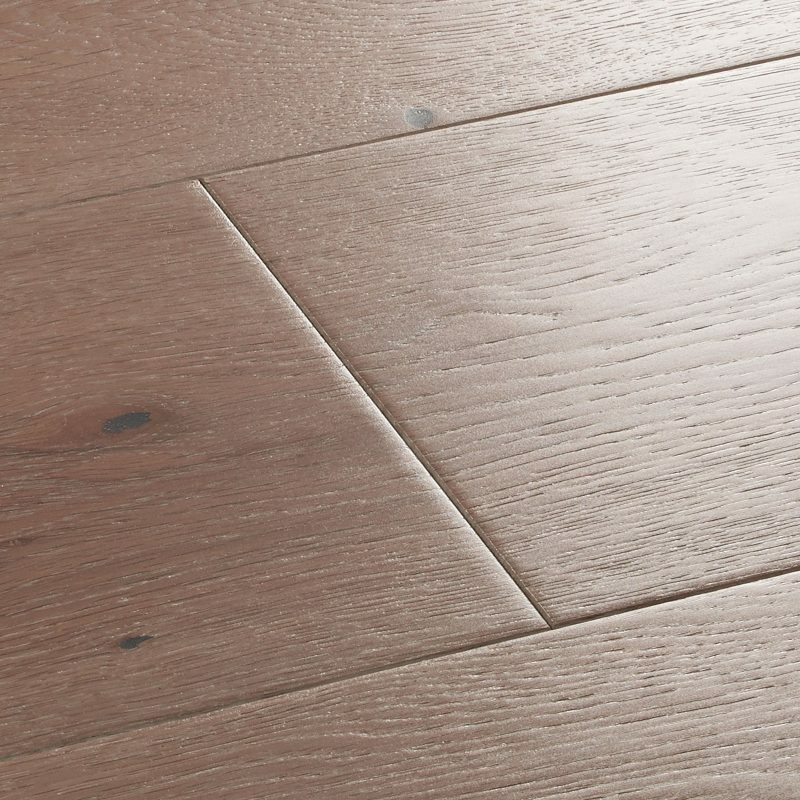 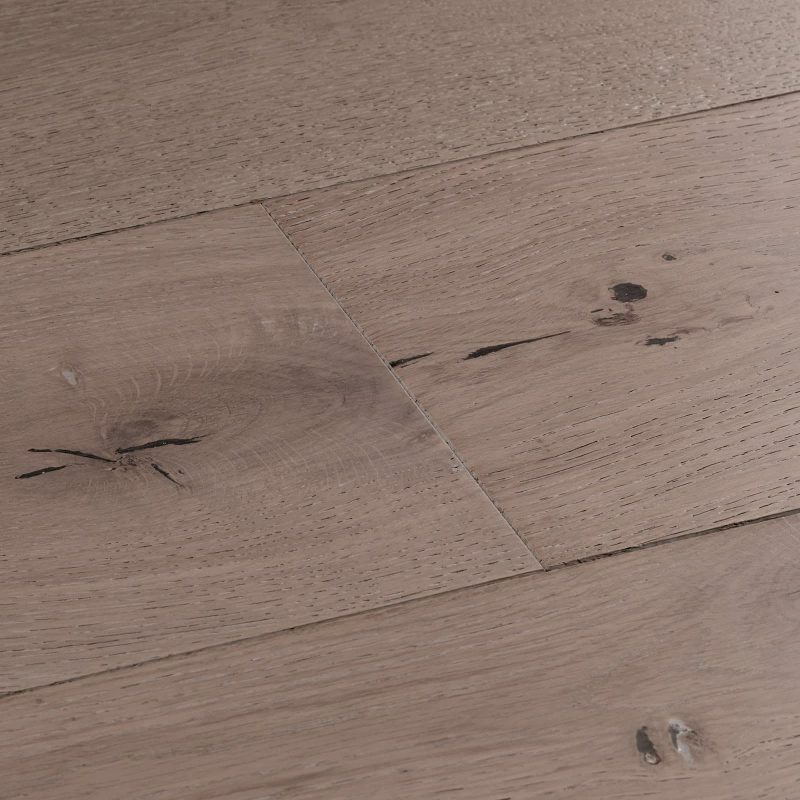 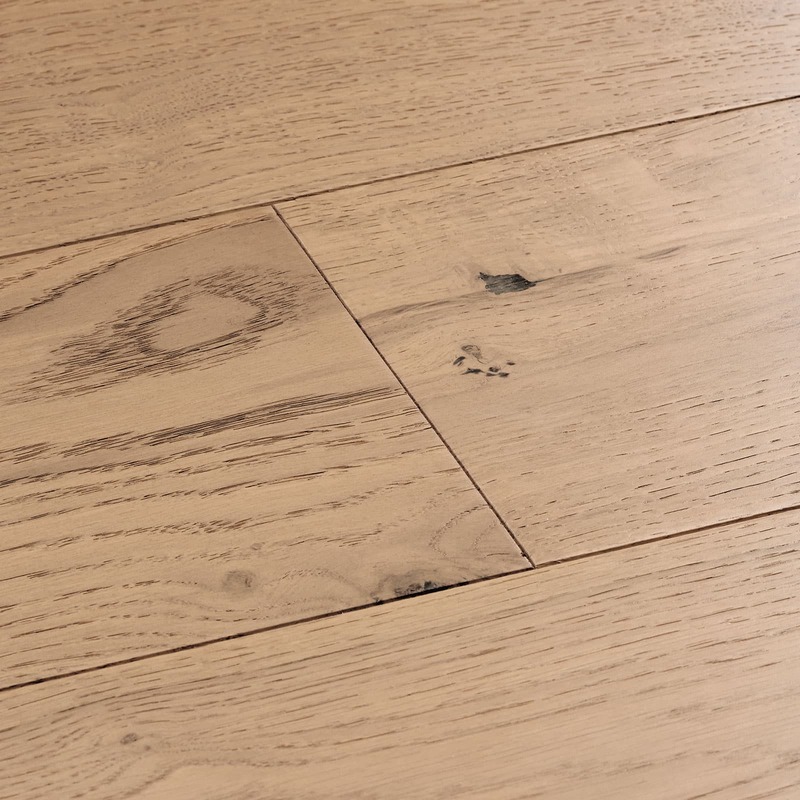 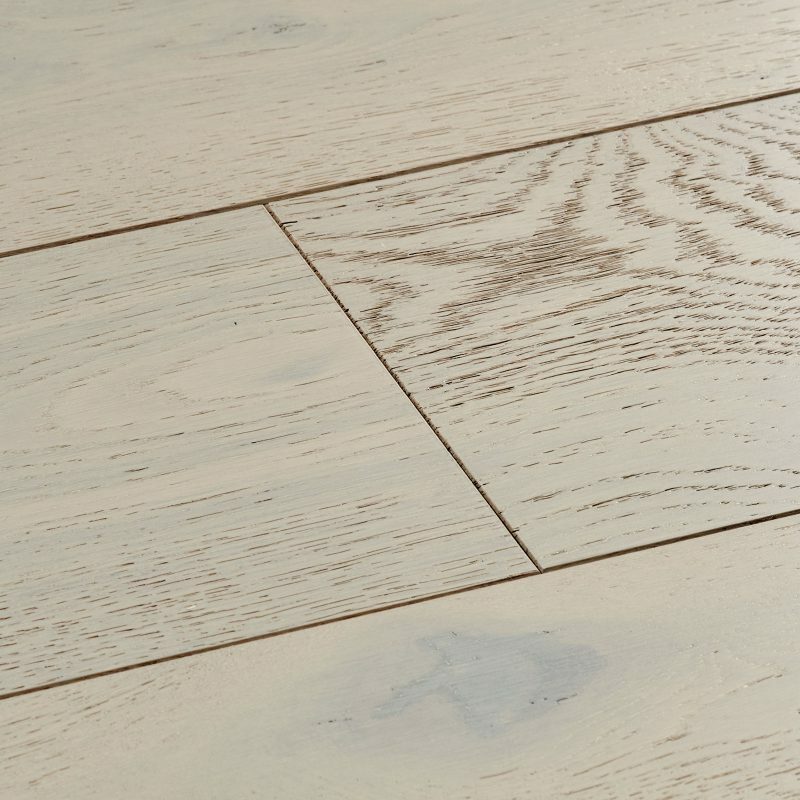 Sunwashed blends oak's natural honey shade with subtle ashen hues. 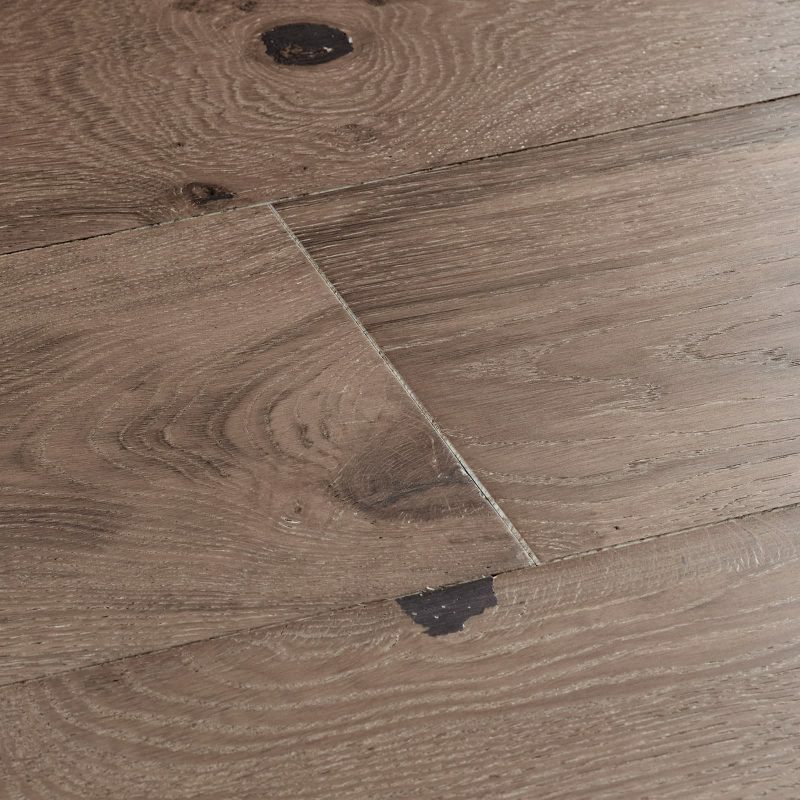 Grain patterns are greyed for a warm and slightly dusky design that brings something a little different to the home. 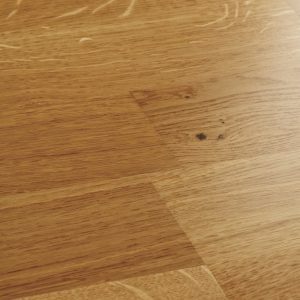 Feel the gently brushed and matt lacquered surface beneath your feet and relish the touch of nature that Sunwashed adds to any interior. Sunwashed blends oak's natural honey shade with subtle ashen hues.… Sunwashed blends oak's natural honey shade with subtle ashen hues. 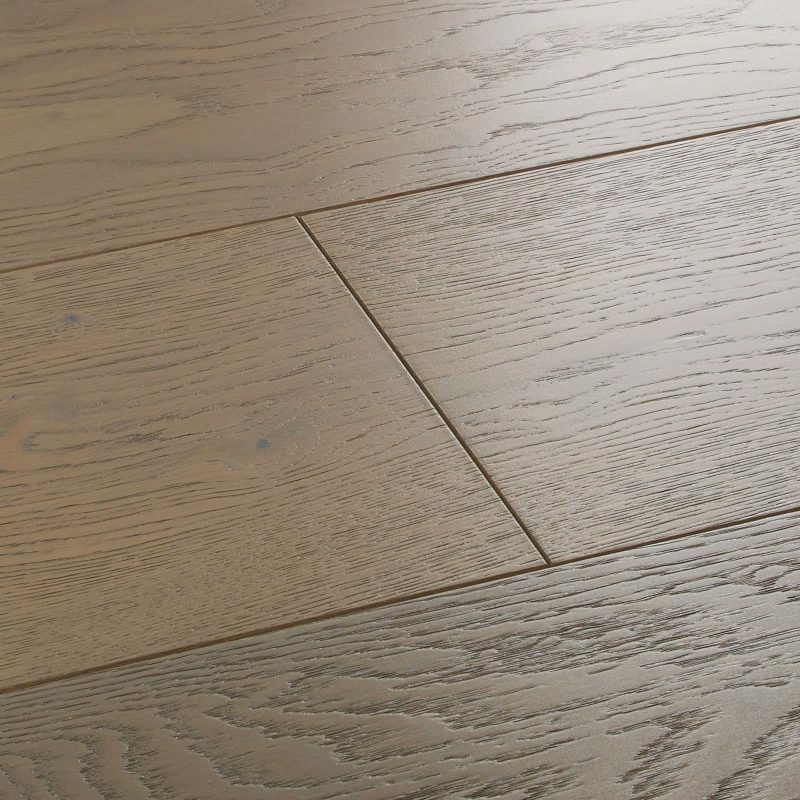 Grain patterns are greyed for a warm and slightly dusky design that brings something a little different to the home. 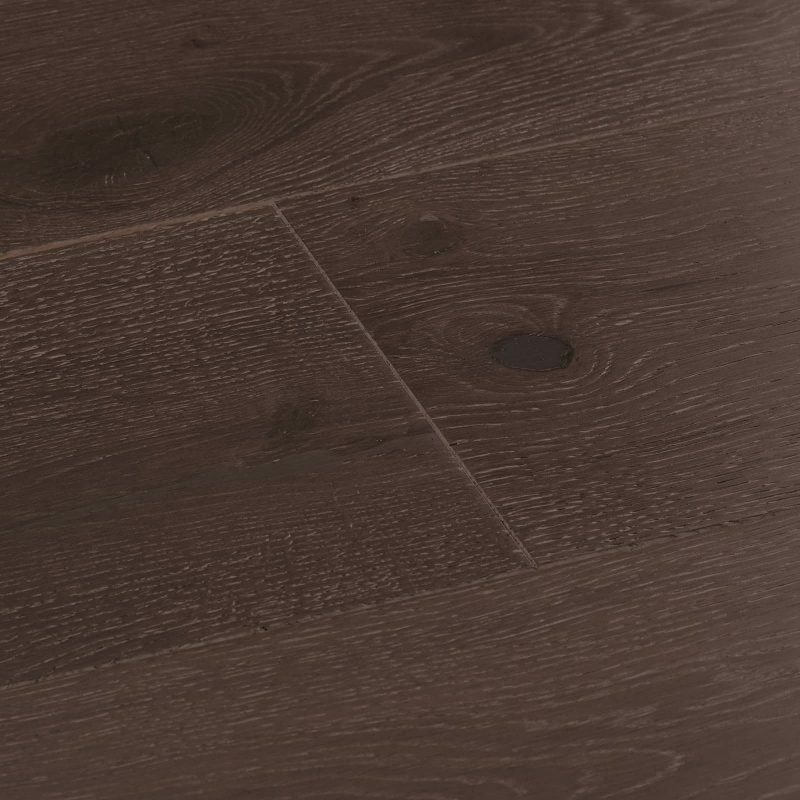 Feel the gently brushed and matt lacquered surface beneath your feet and relish the touch of nature that Sunwashed adds to any interior.